adidas is one of the world’s most recognisable sportswear brands. What is the appeal behind authentic adidas apparel? Why do we want to buy authentic adidas polo tee, authentic adidas running tee or authentic adidas running shoes? adidas is a company that keeps innovating to provide cutting edge design and technology to its customers. In terms of technology, they have worked together with BASF, the world’s leading chemical company to develop BOOST technology in shoes. Solid granular material known as TPU was blown up and reshaped into miniature energy capsules making up the silhouette’s unique styrofoam-esque midsole. BOOST is proven to be one of the most comfortable and best cushioning shoe system in the world with the highest energy return to the runner. 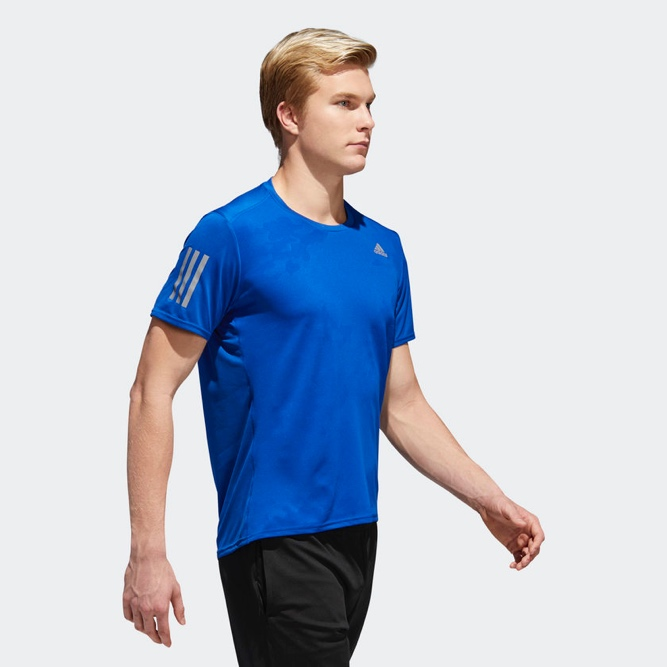 In terms of apparel, adidas boasts technology such as ClimaChill and Climalite in the adidas polo tees, running tees, shorts, etc. 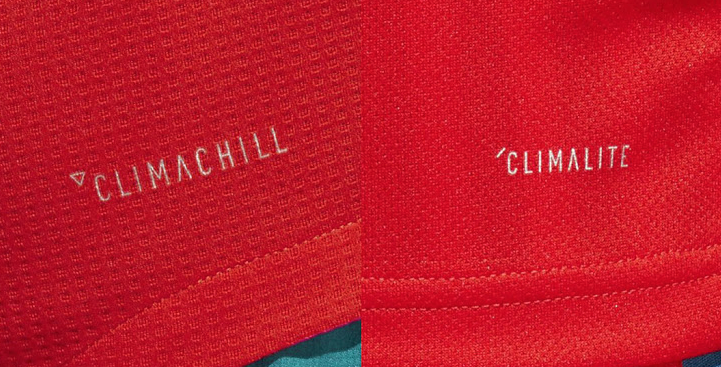 ClimaChill incorporates innovative fabric woven with titanium and 3D aluminium cooling spheres. The technology provides an instant chilling sensation to help athletes’ performance in warm conditions – lowering their body temperature so they can train better. Aluminium cooling spheres are strategically located on the back, neck and forearms to correspond with the warmest area of the body and cool skin down upon contact. A micro fibre fabric allows the apparel to act like mesh and moves excess moisture away from your skin. Using both evaporation and conduction methods, the fabric is able to quickly transfer heat away from your body. In terms of branding, adidas has developed sub-brands such as adidas originals, which features evergreen adidas favourites. adidas NEO, which means adidas NEW, and targets the younger audience with its lower priced offerings. Adidas also has many collaborations with different talents such as Pharrell Williams, Stan Smith, Stella McCartney etc. to develop multiple lines of products which are eye catching and refreshing. When you visit adidas websites, you will see such an amazing and wide range of shoes and apparel to choose from, and simply researching on the options available and reading up will take you ages. 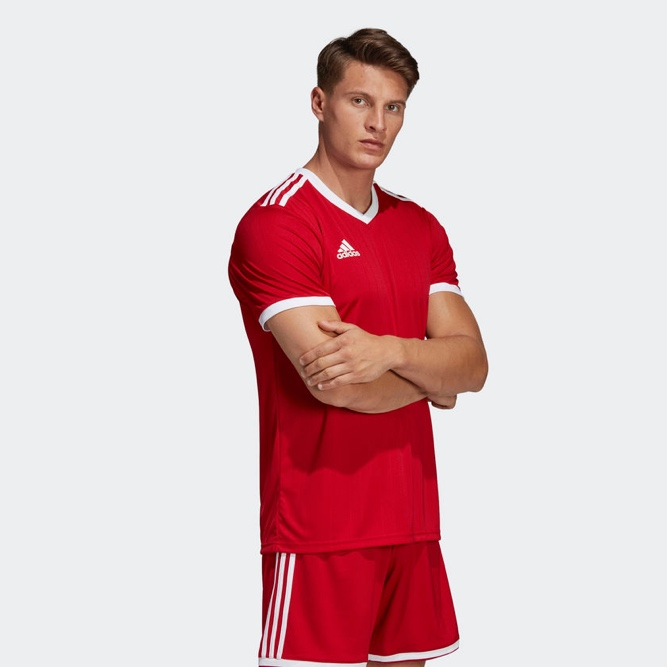 In terms of types of gear, adidas has speciality products such as basketball shoes, tennis shoes, running shoes, golf polos, tennis polos, adidas running tees, team jerseys and training tees. Each product is specially designed to best suit the sports. For products like Stan Smiths shoes, adidas will maintain the original design of the shoes and give it a fresh twist with new technology and improved materials such that there is a delicate balance between the new and the old, the classic and the modern. For every famous brands, there will be counterfeits. It is possible to find counterfeit adidas in other countries or online portals. Counterfeits will not look and feel as good as authentic adidas and here at Ark, we do not tolerate fake products. In Singapore, there are a few places where you can get your hands on authentic adidas apparel. You can visit the adidas Singapore online shop at https://www.adidas.com.sg or check out their physical retail stores. If you are thinking of buying in bulk for your company’s uniform or as an outfit for an event, you can also contact us. Ark Industries is a adidas corporate polo tee distributor. We have the quantity and range of sizes to meet your company’s needs, and we can also provide customization services, such as embroidery of company name and logo to the adidas polo tee or adidas running tee. Call us today for a discussion!